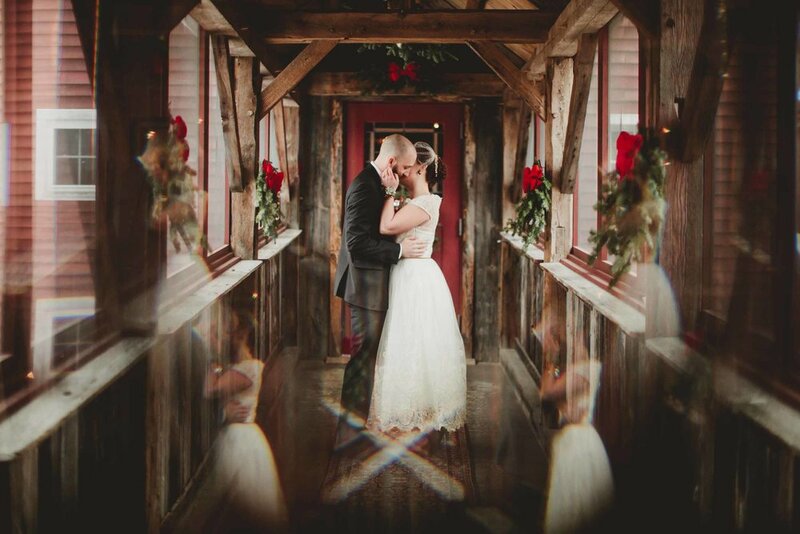 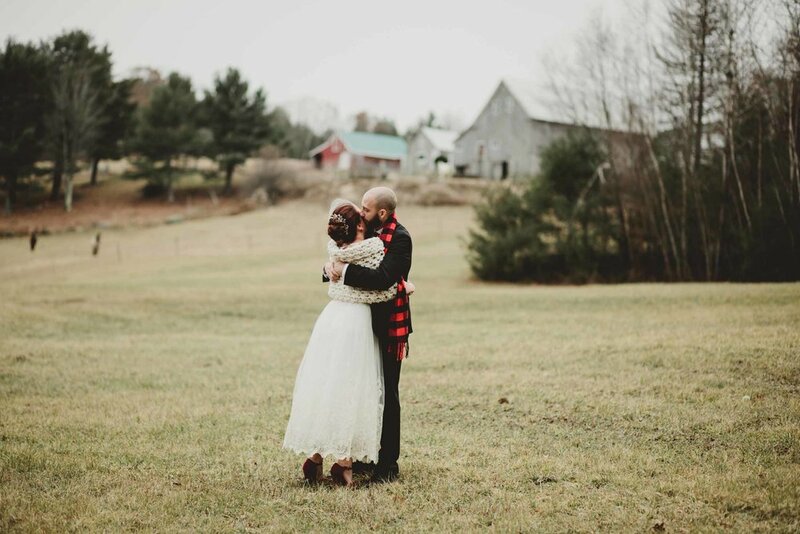 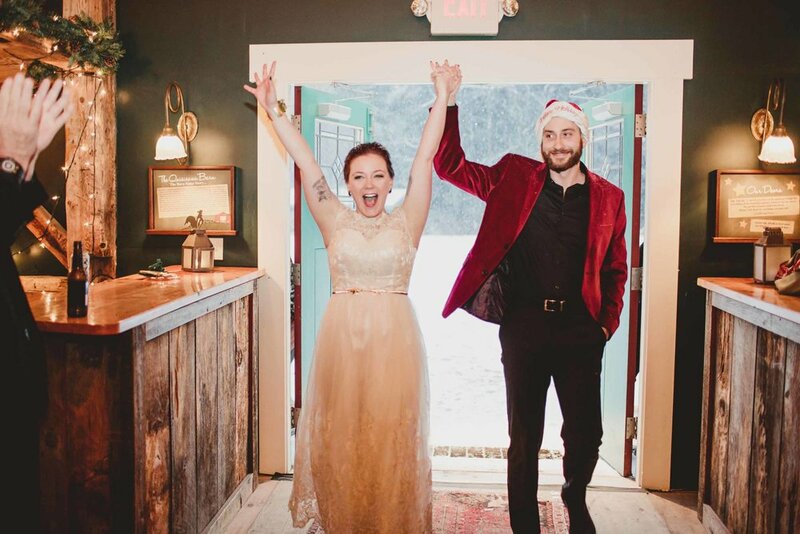 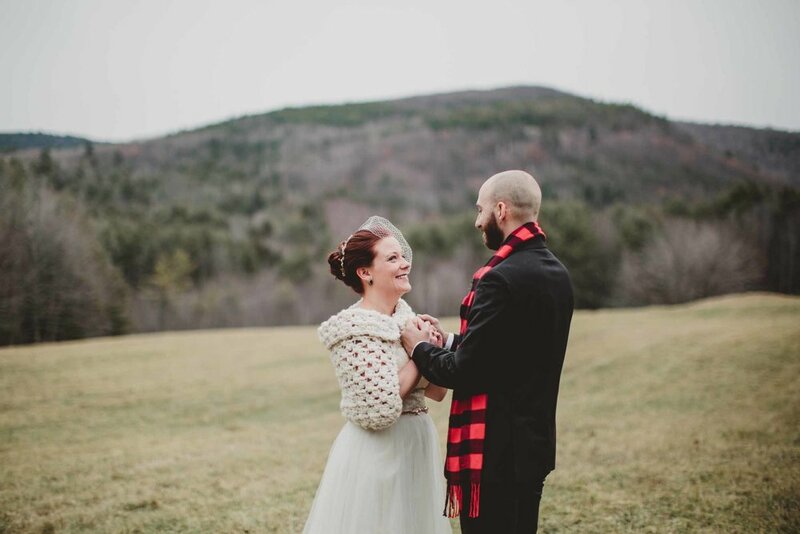 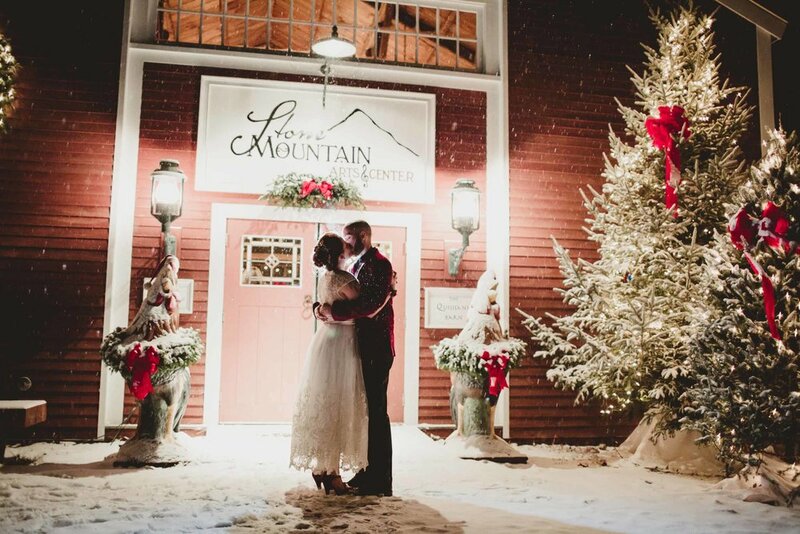 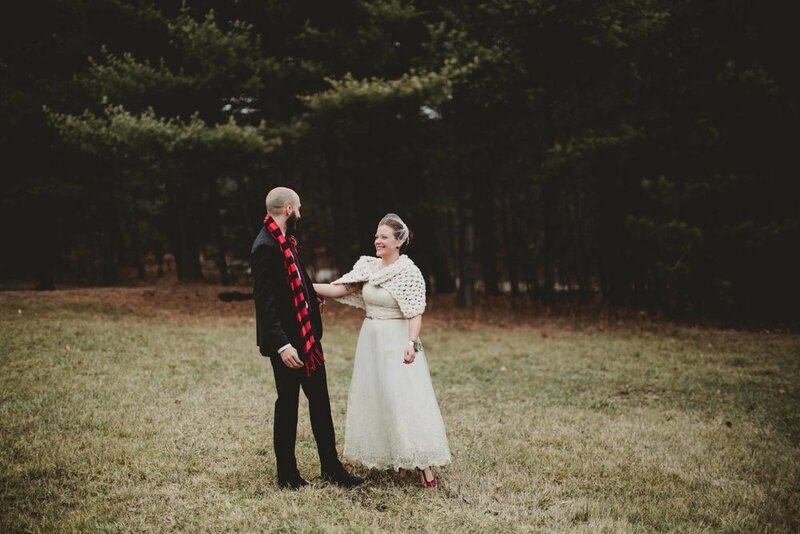 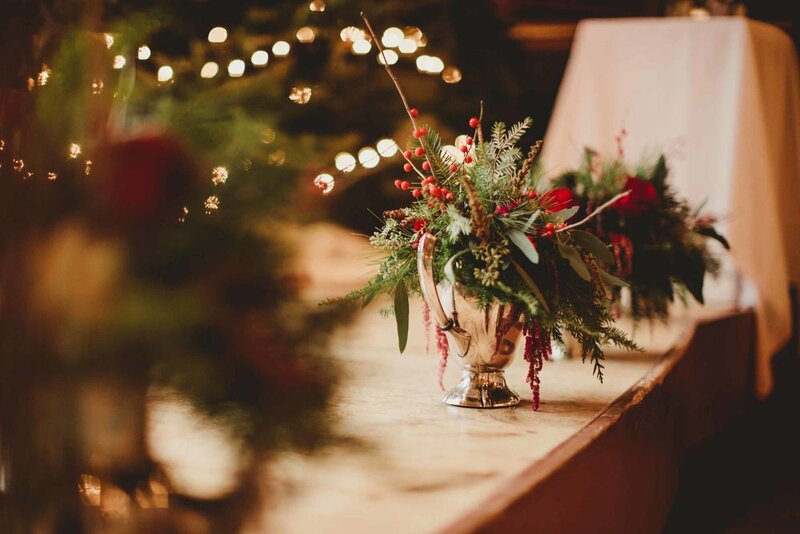 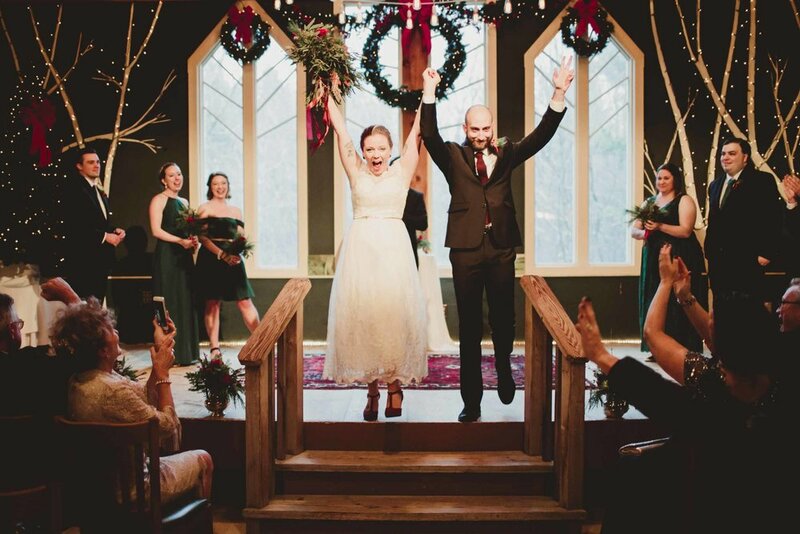 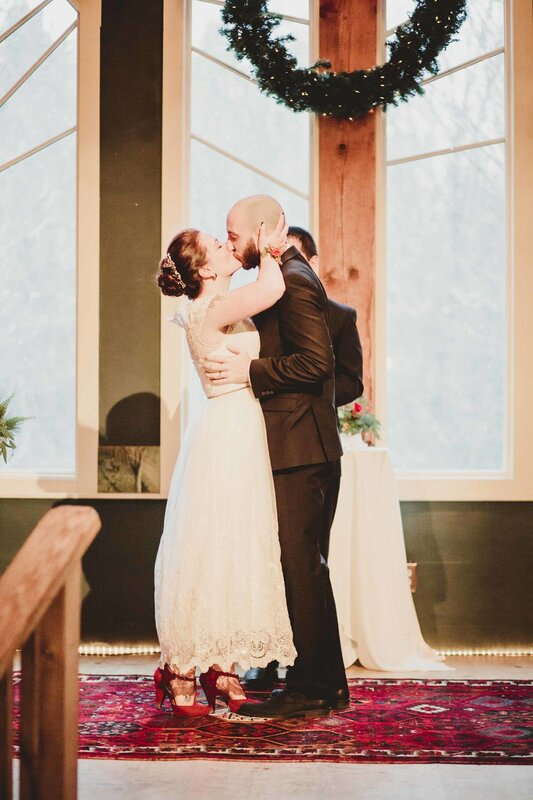 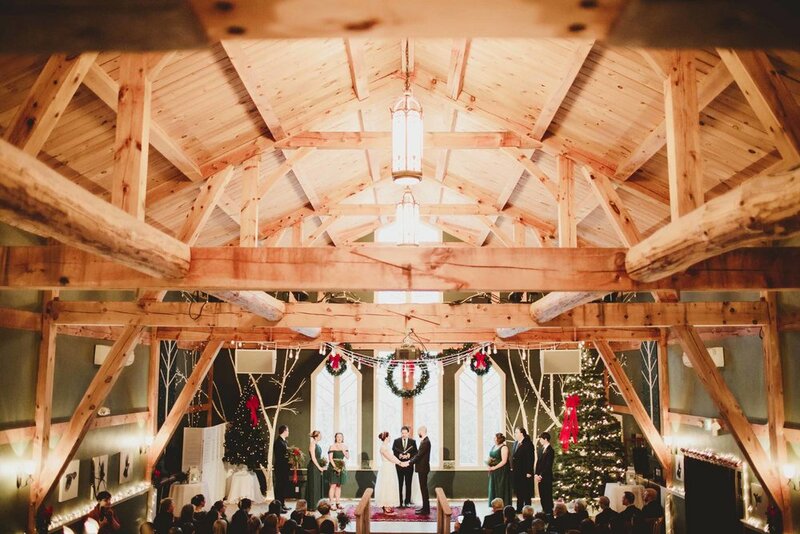 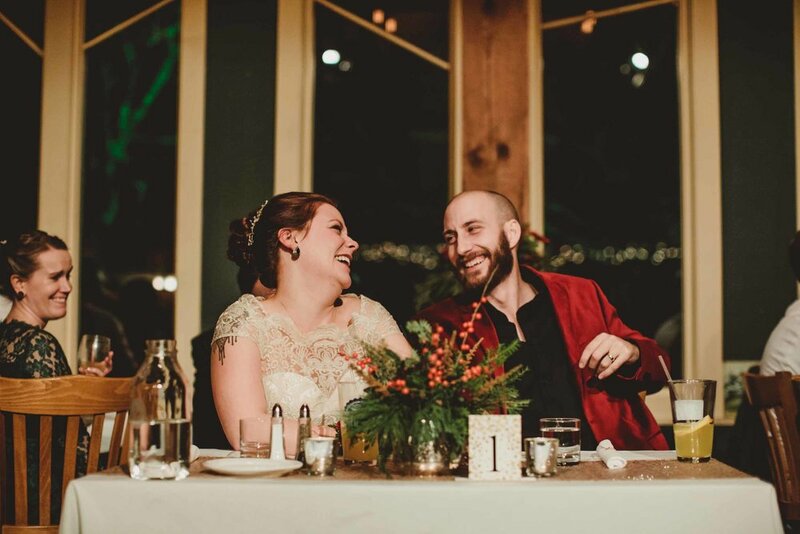 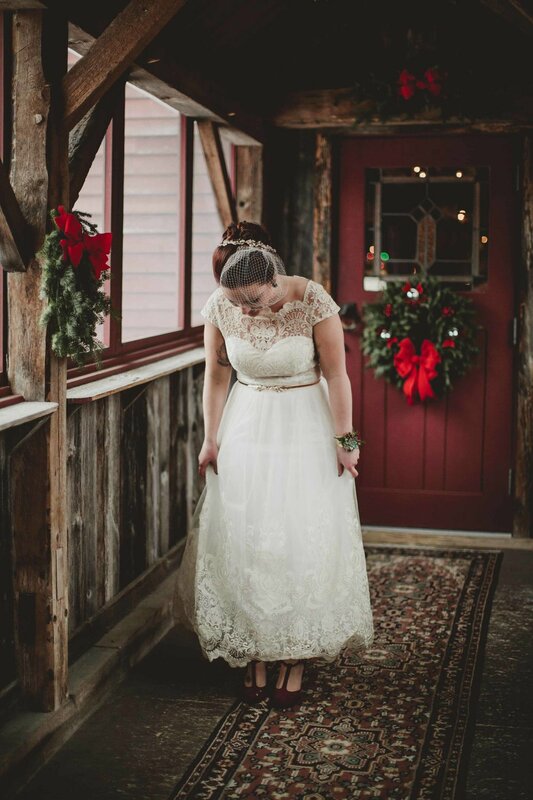 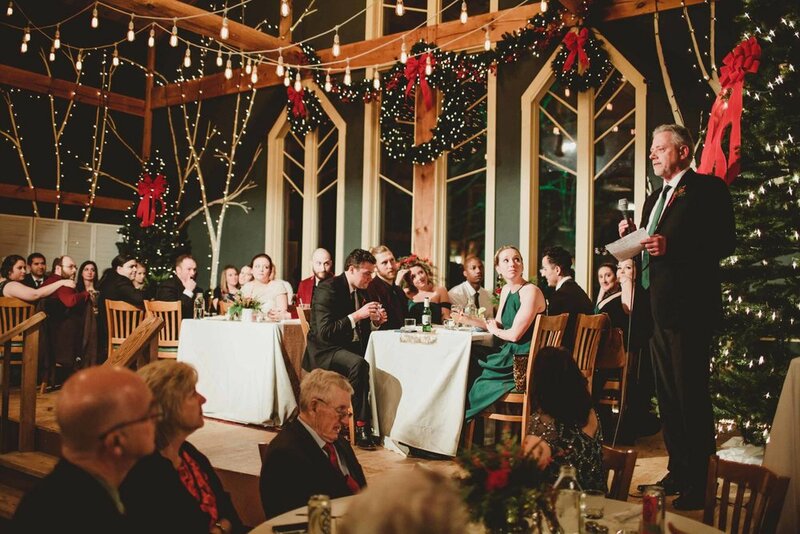 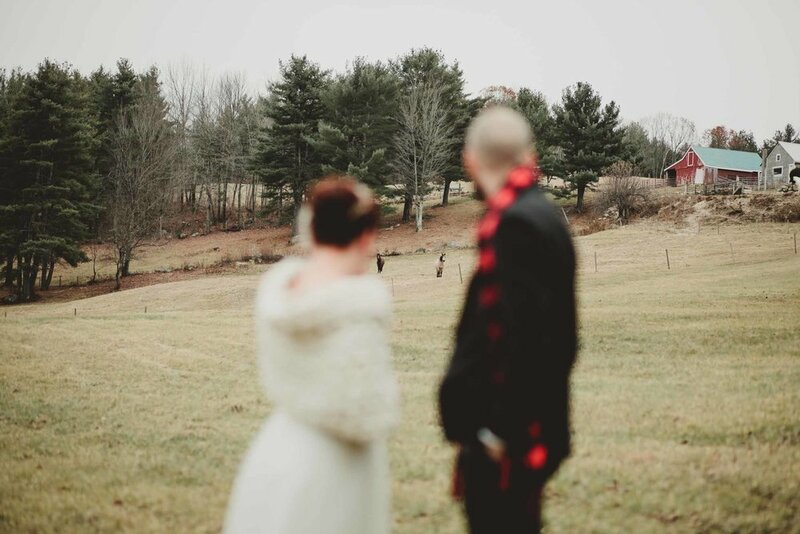 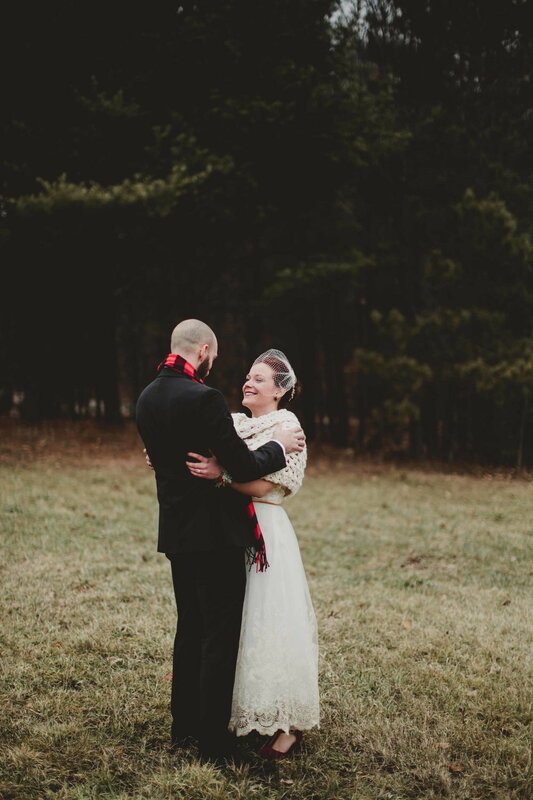 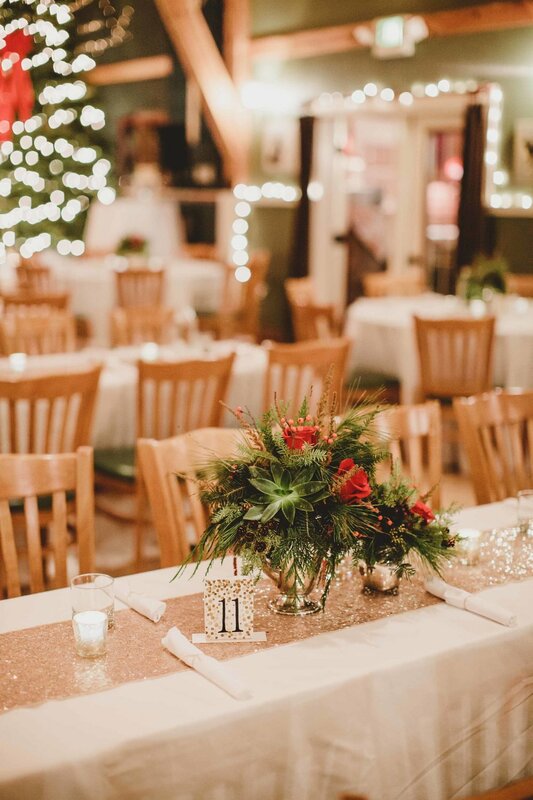 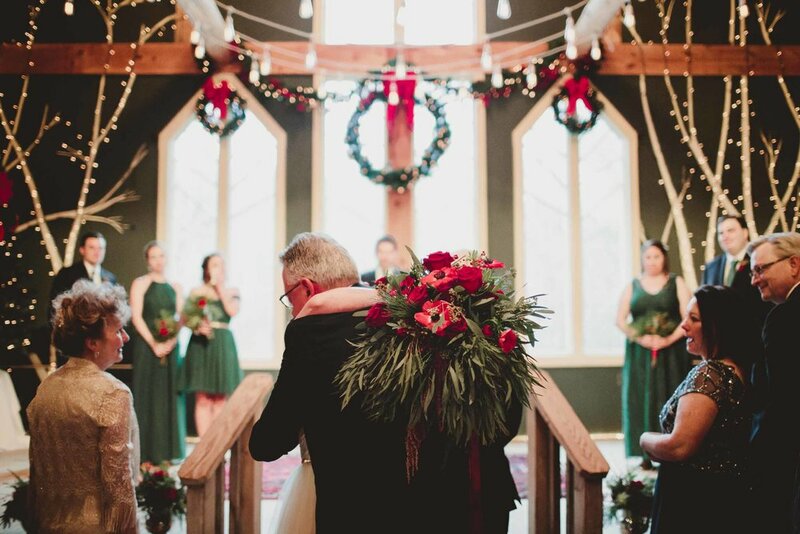 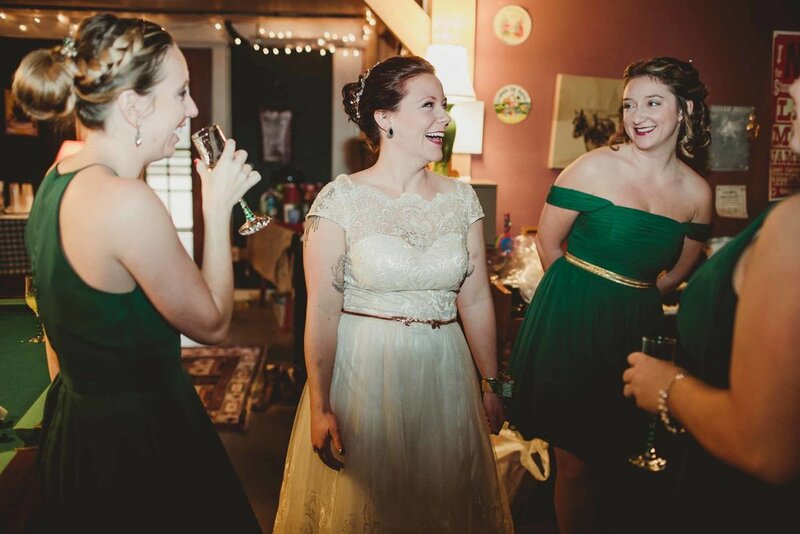 When two incredible, fun-loving, sweet-spirited folks get married in a magical, cozy music venue in the middle of nowhere, AND the first snow of the season just happens to fall during their December ceremony, it looks something like this. 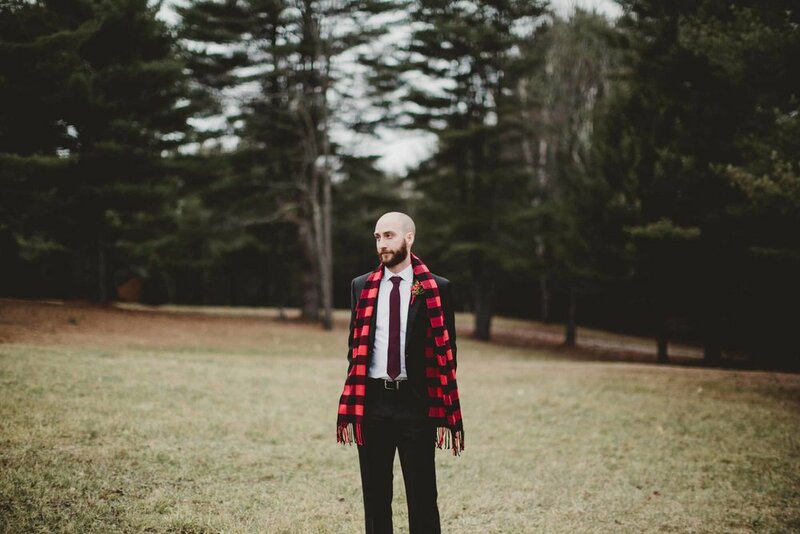 Huge thanks to Malorrie Nadeau for second shooting with me! 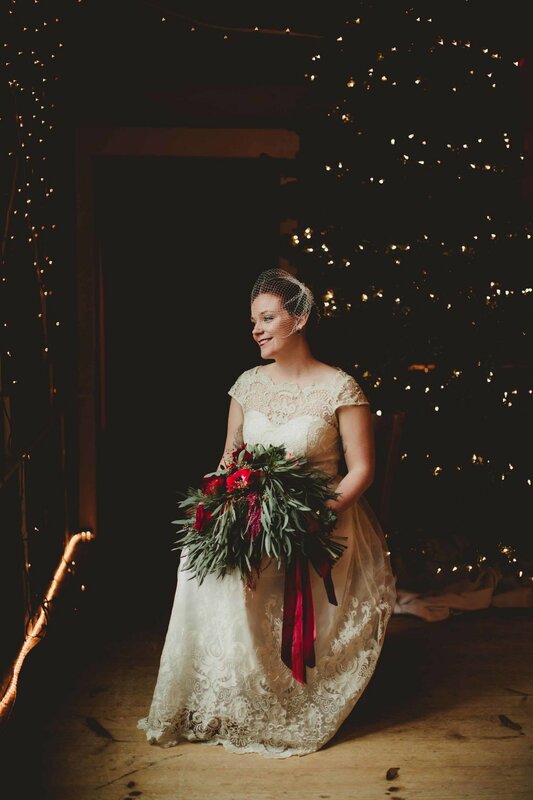 And gorgeous florals by Moonset Farm.